Looking for easy, one floor living? Look no further! 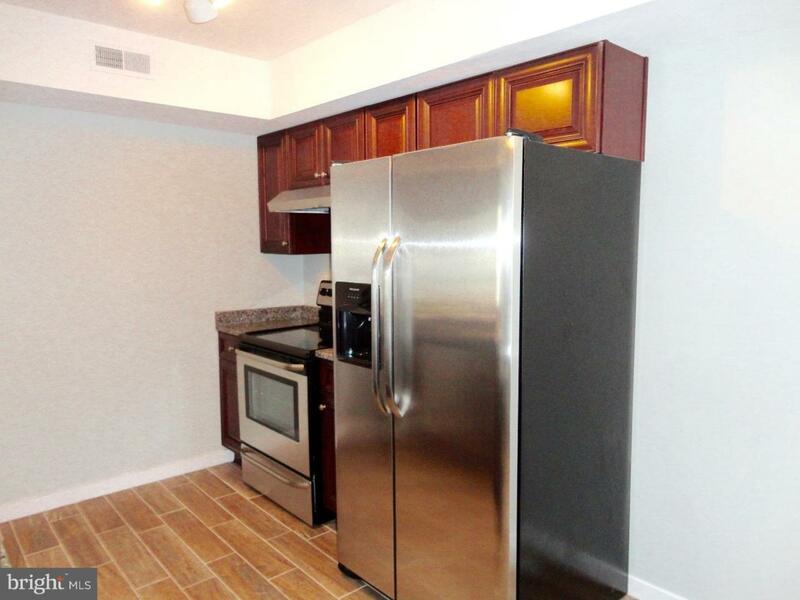 This first floor rental has everything you need! As you enter the front door, you will notice the newer Porcelain wood-look floors that follow through the living room, dining room and kitchen. 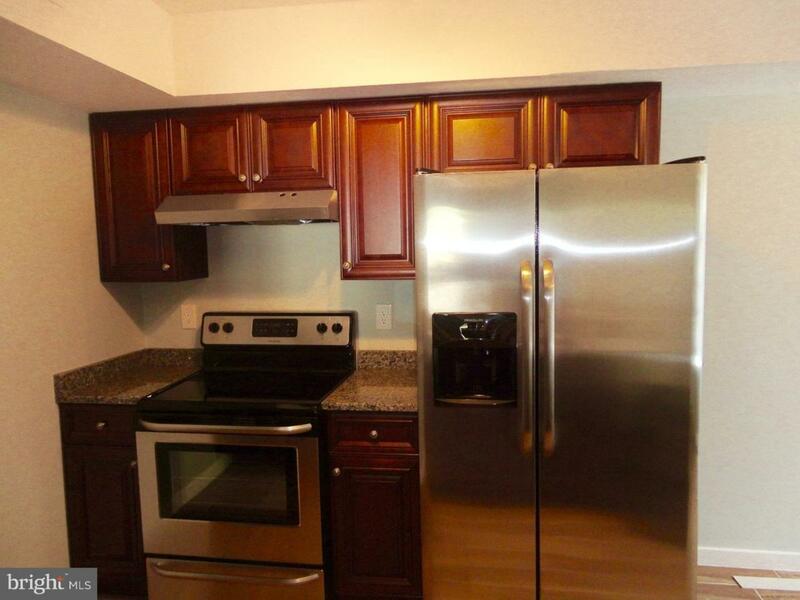 The kitchen has newer cherry wood cabinets, granite counter tops with breakfast bar, and stainless steel appliances. 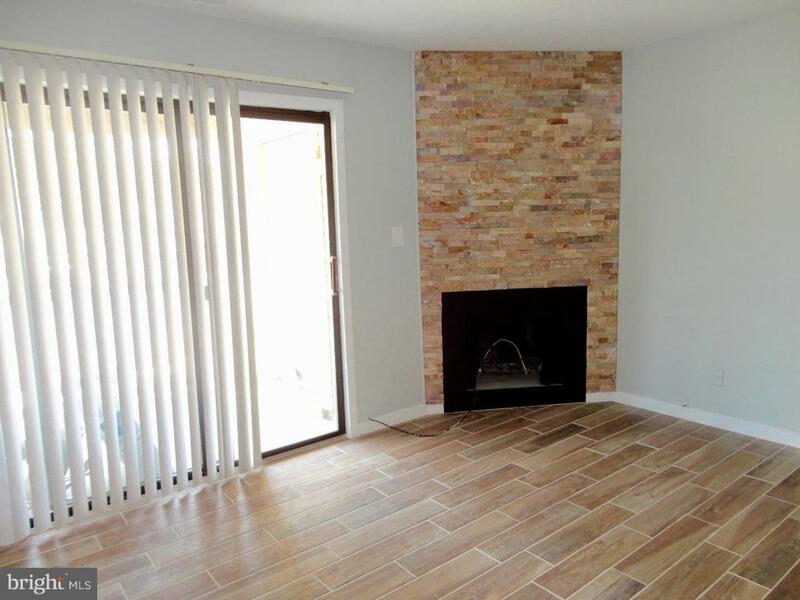 The focal point of the living room is the gas fireplace that is highlighted by the stack stone. The slider leading to the patio gives off plenty of natural light. The bedroom is great size and features a walk in closet. 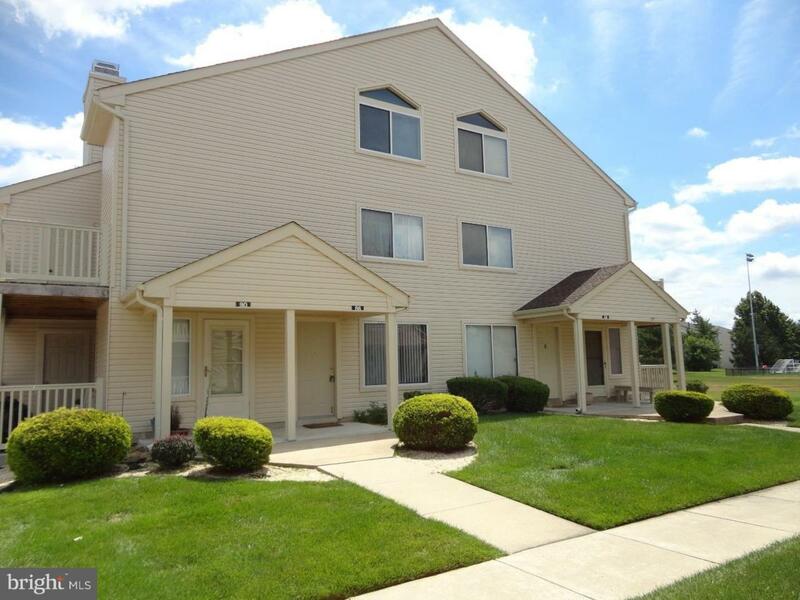 The condo has been freshly painted and in a great community. Close to shopping and major highways! Located in a highly rated school district!